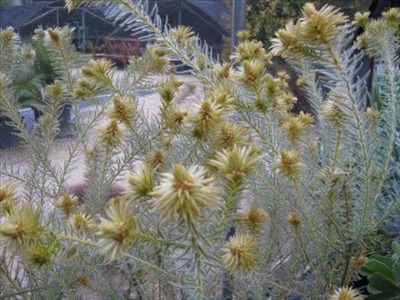 Handsome soft shrub with decorative fluffy greenish yellow flower-heads with the appearance of feathery pom poms. Tolerates regular watering especially in the summer months. 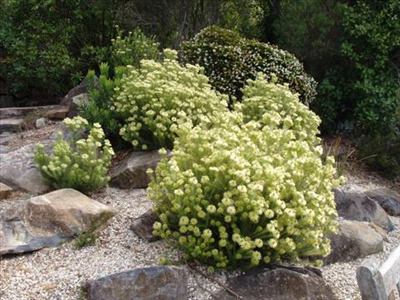 Excellent landscape shrub and cut flower.